there are multiple neighbor kids involved. you’re cooking or cleaning at the time. you need some peace and quiet. Tip #1: When there is a big group, let your kids know in advance that we are not providing drinks and snacks for everyone. Tip #2: Crack a window open so you can hear them, just in case intervention is needed. you’re feeling fine with some extra noise in the house. you have more than one adult at home. Tip #1: Stop to think about how many kids is a good number for you so that you don’t feel overwhelmed. you have plenty of food to share. or you have an open evening. this is a friendship that you want to encourage or a neighbor that you’d like to get to know better. Tip #1: Try rotating which of your children gets to ask a friend to stay for dinner. Tip #2: Don’t worry too much about what you’re serving. Kids don’t care if it’s a five-star meal. it’s not a school night. there’s not much going on the next morning. both you and your child have had a good night’s sleep the night before. you’re comfortable with how your child behaves when he/she is spending a lot of time with this friend. Tip #1: If you allow more than one child to spend the night at a time, make it an even number in the group so no one gets left out. Tip #2: Set a “lights out, no noise” time for later on in the evening. you’re feeling low on Family Time. you, your children, or your husband just need some downtime. It’s been a difficult or intense week. the child knocking on your door isn’t a good influence on your child. 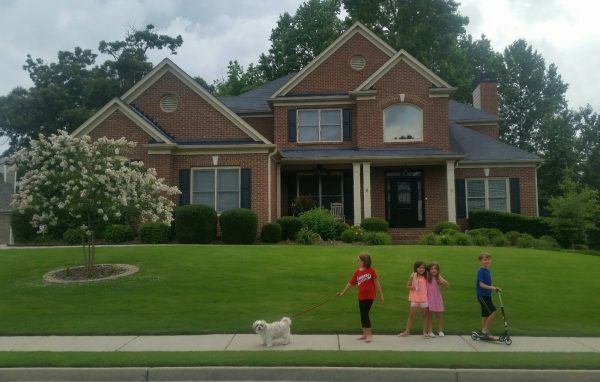 you’ve had neighbor kids at your house a lot lately and need a break. Tip #1: If the thought of having extra kids over makes you feel stressed, then it’s probably Family Time. Tip #2: The kids may be disappointed at first, but do not be dismayed by their reaction. Setting boundaries can be hard at first, but it is good for everyone. You can trust, too, that you know best for your family. Setting boundaries can be hard at first, but it is good for everyone. Tell us! 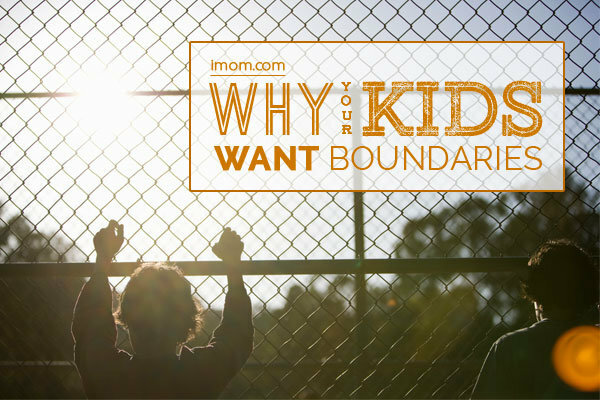 What boundaries do you have with the neighborhood kids?